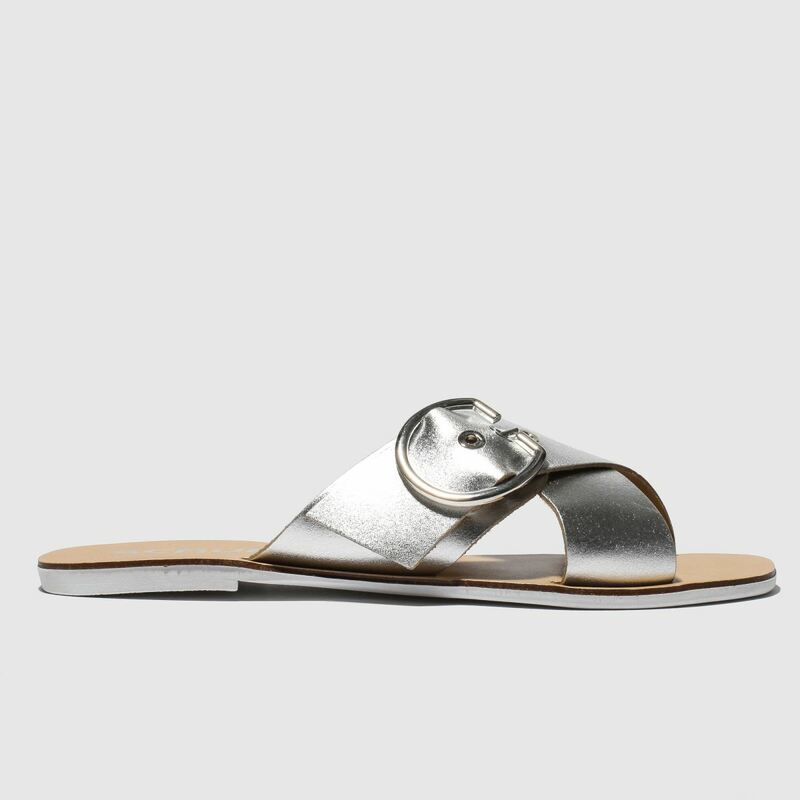 Shimmer through the streets this season as schuh craft the sleek Hong Kong sandal in a stunning silver colourway. 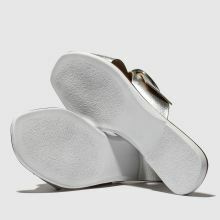 The leather upper boasts an adjustable strap which ensures a custom fit for all-day long strolling. A man-made sole completes.